Harmónia Budo SE. 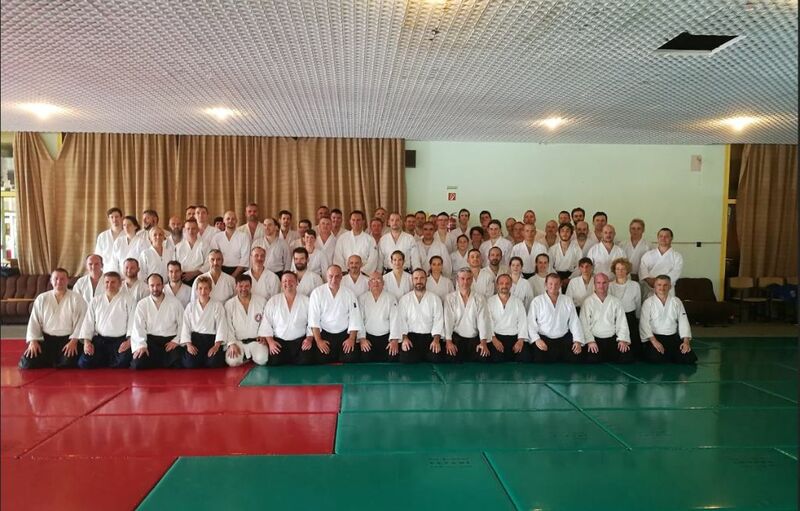 is a Budapest based martial arts club. 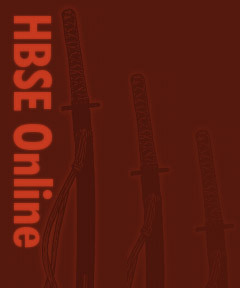 HBSE has been founded by János Molnár in 1986 and is mainly focused on aikido training. 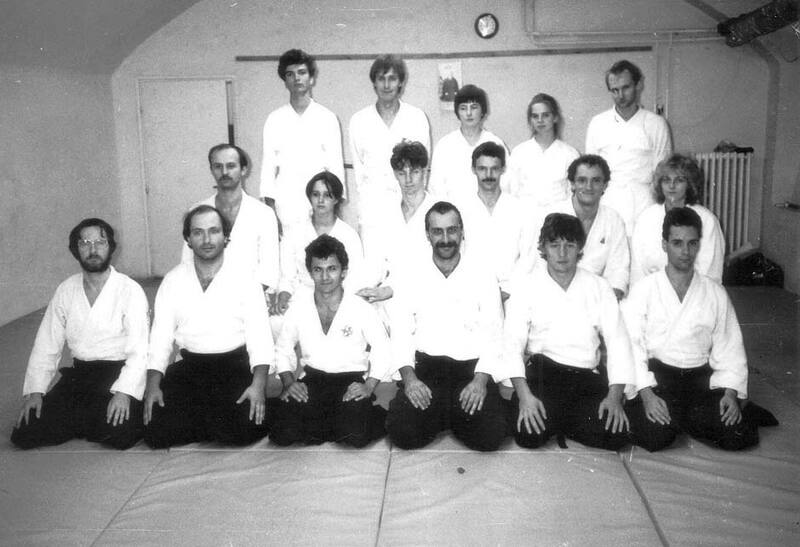 With time some of the original students started their own branches but kept weekly training together under János ever since. Currently some fifty plus yudansha, and roughly two hundred mudansha are training in eleven groups.